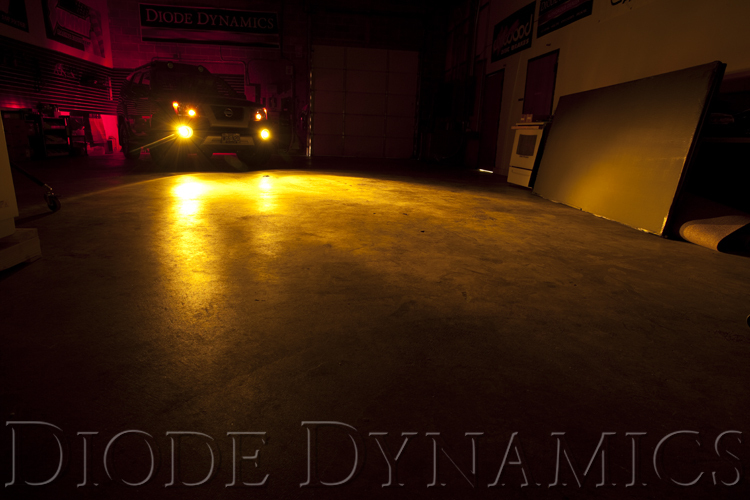 Lexus IS Forum > Vendors > Diode Dynamics > 9006 Amber LEDs? I am looking for amber leds and was wondering if you carry them? We don't carry a single-color amber 9006 LED, however, we do have yellow models, and an RGB option which would allow you to make any color you want. I saw the Putco, but its color option is Yellow. Can you post a direct link to this product in Amber/Orange? I saw the Putco, but its color option is Yellow. Can you post a direct link to this product? I can see putco being more yellow than amber. You can tell the difference with the city lights being amber that are on the pathfinder. What happened to all the SMD5 and other LEDs that were in multiple colors of red, blue, green, orange/amber thats not RGB??? We discontinued the majority of our SMD LED bulb lineup and replaced them with a newer line of entry level HP models. « IS300 Tail light LED bulb - issue | How long does LEDs last?